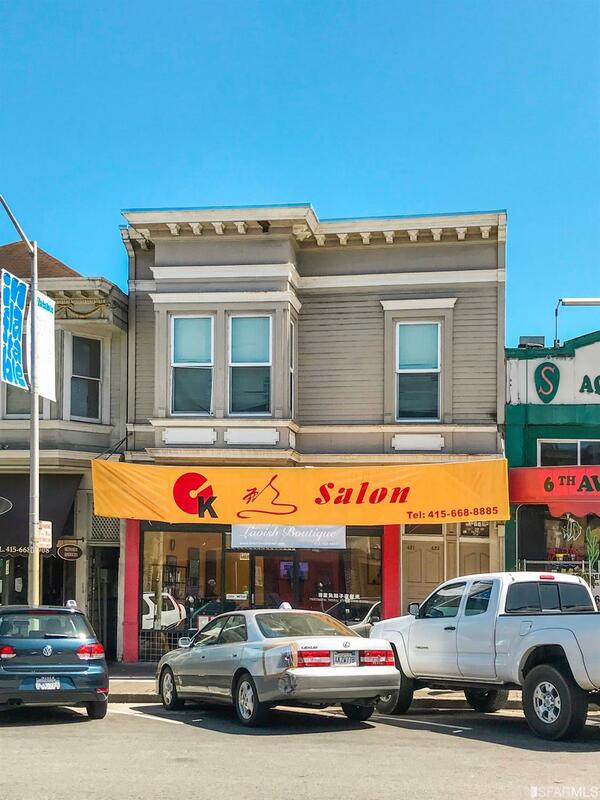 This is a great opportunity for an owner/user or investor to acquire the Fee Simple interest in a mixed use building consisting of one ground floor retail unit and one residential unit in the Inner Richmond District. Subject property is on the busy Clement Street corridor which is bustling with neighborhood boutique shops and fantastic restaurants. Subject property is also conveniently located within walking distance of Golden Gate Park and public transportation to Downtown San Francisco. The area has a Walk Score of 97/100, Bike Score of 96/100, and Transit Score of 78/100. SELLER FINANCING AVAILABLE WITH MIN 30% down payment and excellent credit.